Be the first to empty your hand! UNO, the iconic card game, is available on Nintendo Switch™! It`s one of the most iconic classic games which we all grew to know and love! 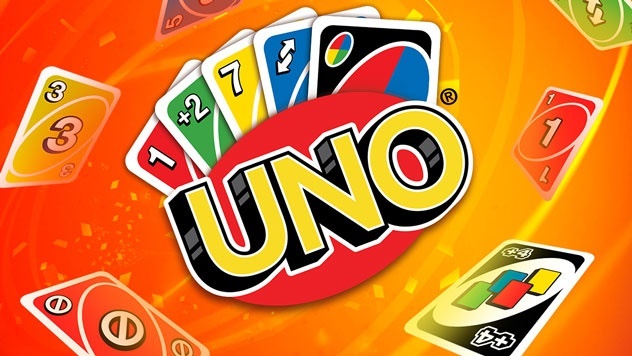 UNO makes its return to consoles and PC with an assortment of exciting features such as added video chat support and an all new theme system which adds more fun to enjoy your UNO game!